While the kitchen might be the centre of the home, your boiler is its beating heart. Life can feel pretty uncomfortable if your boiler breaks down, particularly in colder weather. 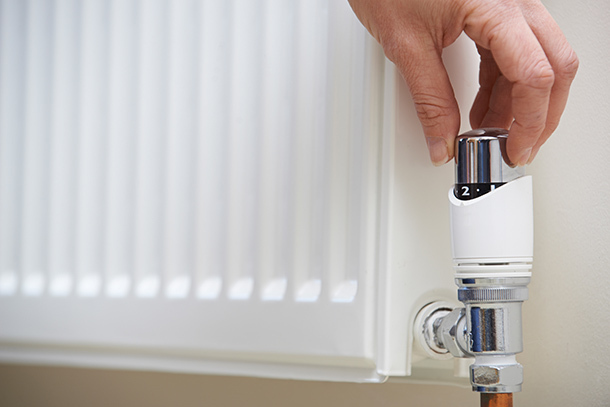 Regular servicing and maintenance will help keep your central heating in full working order. We spoke to Which? Trusted Traders-endorsed boiler installer and servicing expert Northern Gas, which has branches throughout the UK, to find out what you can do to keep your central-heating system at full strength this winter and throughout the year. Test your central heating regularly during the warmer months. Like many mechanical systems, your central-heating system benefits from regular use, and can seize up over time if left idle. Running your heating for five minutes or so every couple of weeks over the summer gets the valves moving, and stops them getting blocked. Check our 10 expert tips to look after your plumbing system for more advice. Get your boiler serviced annually. Regular servicing will pick up any problems before they stop your central heating working entirely. Once again, this is a great job to do over the summer. Central-heating installers and repairers are typically quieter from June to September, so you’re more likely to get a shorter wait (and maybe even a lower rate) to service your boiler. See our article about the servicing checks and common problems that come up during a service. 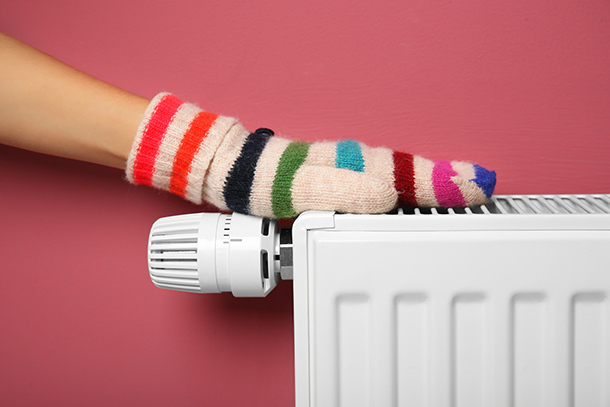 Check all your radiators, not just your boiler. Go round and check each radiator to ensure the whole system is working. Turn your system up to the maximum to check that it can get up to full heat. However, remember you don’t have to have your valves open all the way at all times – particularly not mid-season. Read more about modernising your heating controls to improve your boiler efficiency. Bleed your radiators. If your radiators are colder at the top than at the bottom, you may need to bleed the radiator. If you’re still having problems after doing this, it may mean your system needs a power flush, which clears out the whole system ready for winter. You can’t do this yourself, and will need to employ a Gas Safe-registered plumber or heating engineer. You can find a Which? endorsed central heating engineer with Which? Trusted Traders. Get a carbon monoxide alarm. It’s easy to ignore symptoms of low-level carbon monoxide poisoning, such as fatigue or a stuffy nose, and attribute them to the change in season. Carbon monoxide is odourless and colourless, so you can’t tell if there’s a problem without an alarm. Check the Which? carbon monoxide detector advice guides on the best models to buy and how to install them. All Which? Trusted Traders-endorsed heating engineers will be registered with Gas Safe and have the necessary training and qualifications to safely service your central heating. Find a Which? 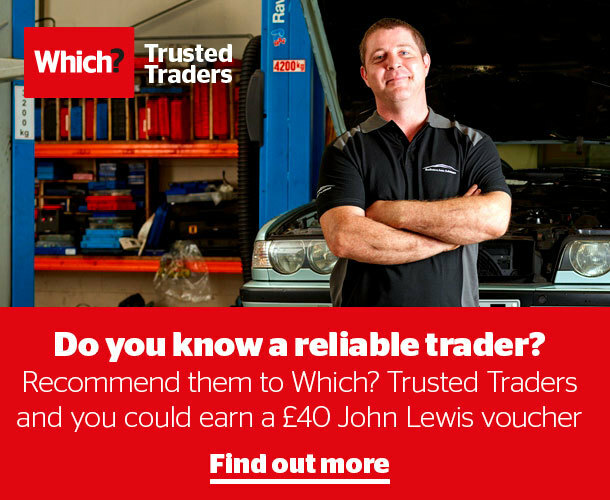 Trusted Traders-endorsed heating engineer in your area with our online search.